mrdeye wrote: Sand or plaster molds? Ok. I use to work in a prototype foundry and ran the mold making dept. for 3 years. Does not make me an expert, but I have knowledge of the process and it is very involved. Did stuff for Department of defense, Buell motorcycles, Tessla and so on. I think you should go with sand molds. If you go plaster you'll need an oven to bake out any moisture. Sand would be ready to pour metal in after being pulled from tool and prep work is done. That intake mannifold looks like it was done with sand molds. I can also tell the mold broke in 2 spots. Sand mold will also help with out gassing as well. You should also incorporate chills into your tooling to get the metal to cool in one direction, preferably towards the riser (where you'll be pouring the lava). Before assembling the molds, make drag vents in certain areas to help gas and air to escape out of mold. Don't make vents too big. Don't over pack the sand. 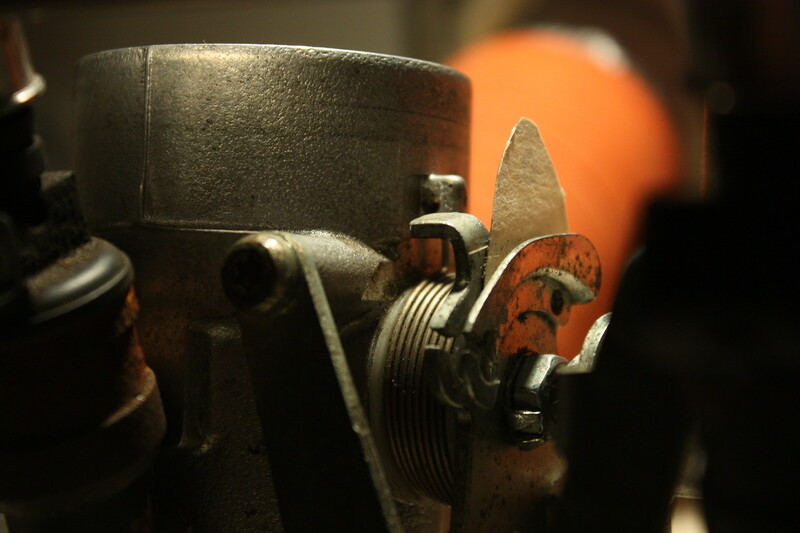 You'll also need to use some type of releasing agent so sand mold will come off of the tool. I can't remember what it was called but it looked like liquid silver. I'm digging deep into my memory bank, hope this helps!! I very much appreciate the insight and the sharing of your knowledge on this subject Matt! As I stated, this is my first time doing anything like this, so I am far less an expert than you (with that paragraph above you seem like an expert to me)! I personally wanted to do sand molds, but I'm going to let him try making parts first before we move to my manifold. He can learn anything very quickly, but he often over looks things at first, which is why I'll have my hands in on the process making sure he doesn't booger things up. I need it to come out right and I'd like to not do it 10 times because he was impatient like he was when I needed to make a steel bushing to mount up my rear shocks in this car and he just got his lathe and didn't want me to use it and he rushed and messed up like 2 or 3 bushings before getting it haha. This endeavor will not turn out that way! Here are some screen shots of the 3D model I made up (Chris had actually started 3D printing part of it a page or two back off of this model). How difficult do you think making a sand mold for this would really be? What is the plan for getting nuts or fasteners in there? access appears to be... challenging. Maybe the idea is to have fun with and learn casting, but from a manufacturing standpoint this looks like it would be easier to get two flat plates machined and weld oval tube in the middle than go through all the work of casting then machining and cleaning up the casting. Especially if you're only making one. Yes!! That is very complex for your 1st time at casting parts. Depending on how you make the tool you would have 5 cores to deal with. The cores would make the 5 holes in the part. It's your call, but you might be better off finding a chunk of the alloy specs that you want and have it machined. Make'n parts is cool though! the german wrote: What is the plan for getting nuts or fasteners in there? access appears to be... challenging. Plan is to use studs on the top. 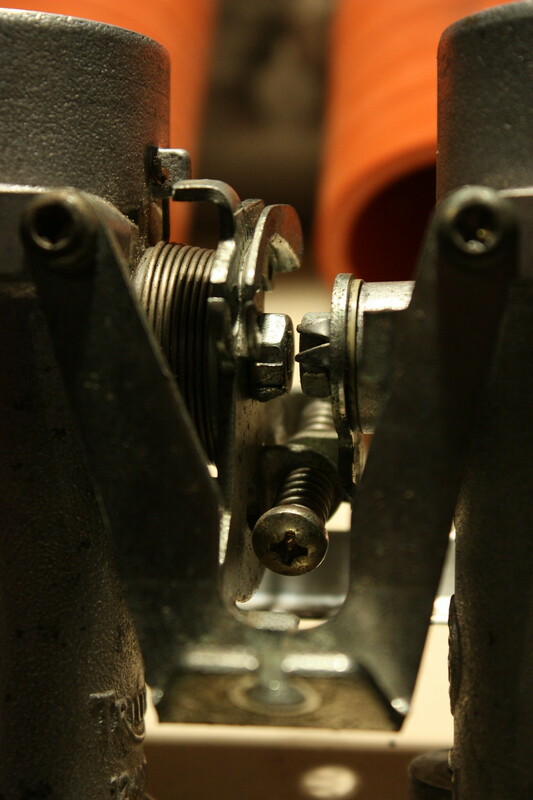 The bottom has been clearanced for bolts, or studs with the use of a socket to tighten the nut. 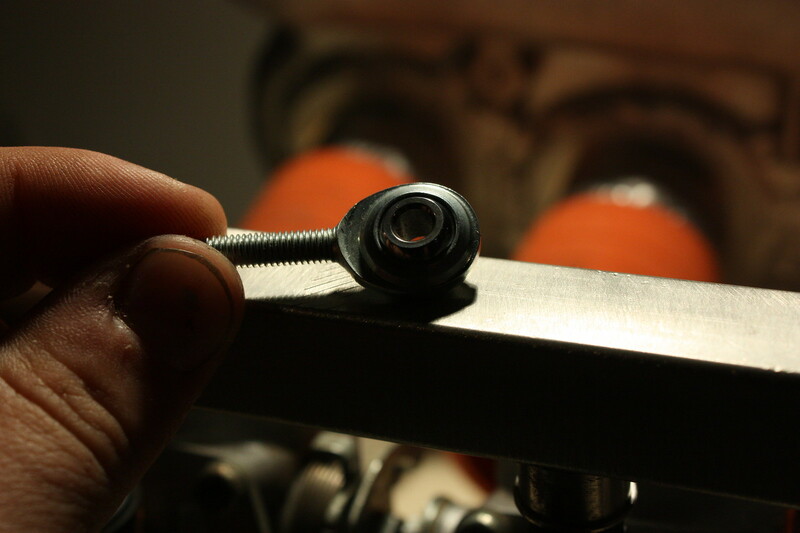 The flange the ITBs mount to will also use studs. 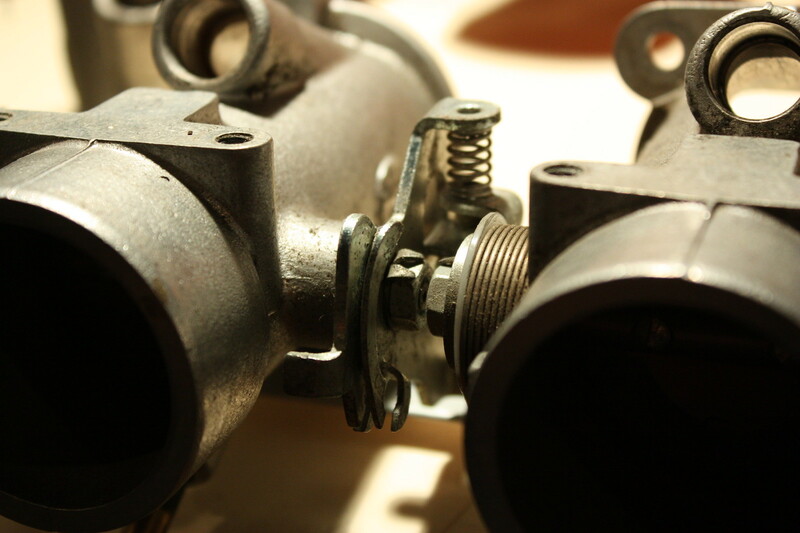 The manifold can't be clearanced properly for the upper fasteners without having holes or cuts where the ITBs need to mount or making the maifold wayyyyyyyyyyyyy too long. 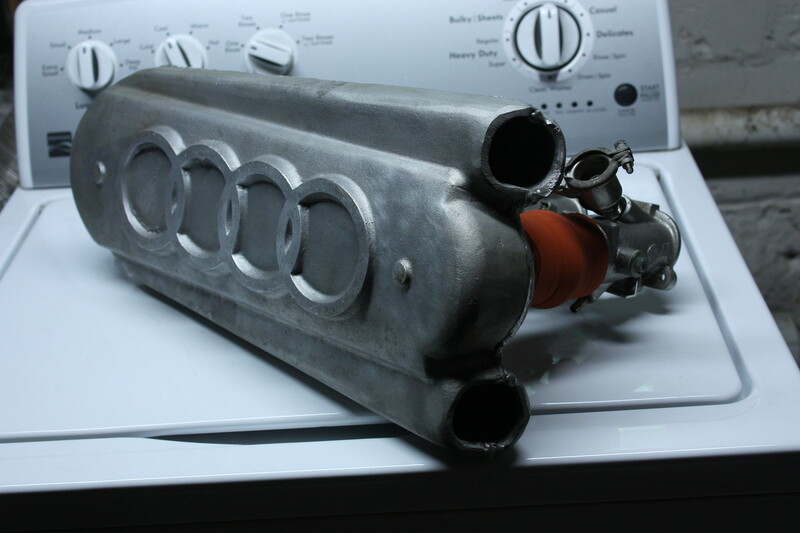 This manifold needs to be no longer than like 1.5" - 2" total due to the fact that the ITBs are already approximately 4.2" in length without the plenum which will add a good bit more length. 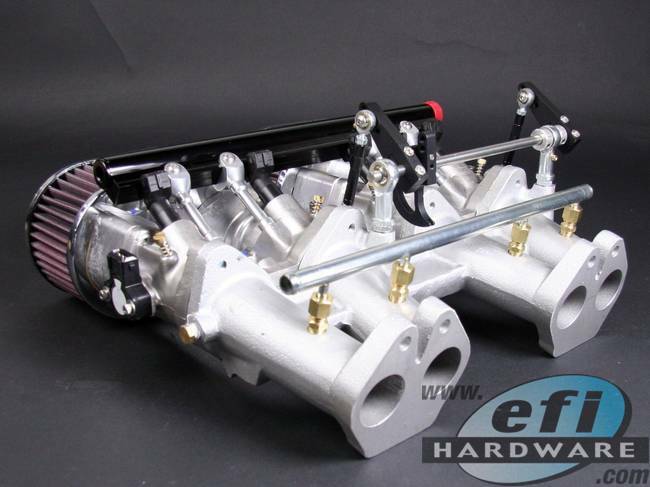 This manifold complete will probably sit on the engine very similar to an actual S1 Quattro. But I may tell him to hold off. The whole reason I asked Chris to 3D print me this was to be able to mock it up before casting it, or even machining parts because while I know this could work and works on paper/computer screen doesn't mean it will actually work how I think in the real world. Having always worked on 16vs with Webers or ITBs, I know the manifolds can be very tight. so I knew I could get away with a tight, very compact adapter manifold. But obviously at some point too compact is just too compact and it doesn't work. Here is the portion that Chris has printed so far, he posted it on page two. Those images I posted are deceiving and don't show how much space is really there, although it's still tight. Around 3/4" between flanges if I remember right. I'd considered increasing that dimension to around 1" to 1.25" for added room because that would still leave the overall length within the specs I need it to be. But this is really why I need a prototype before jumping head first into making a final product. mrdeye wrote: Yes!! That is very complex for your 1st time at casting parts. Depending on how you make the tool you would have 5 cores to deal with. The cores would make the 5 holes in the part. 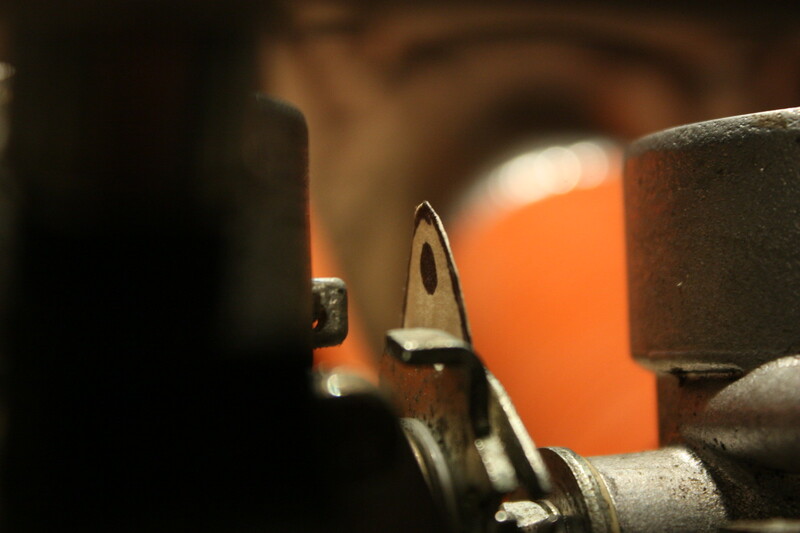 It's your call, but you might be better off finding a chunk of the alloy specs that you want and have it machined. Make'n parts is cool though! But I do agree with both of you that machining a chunk of aluminum would be easier by a long shot. 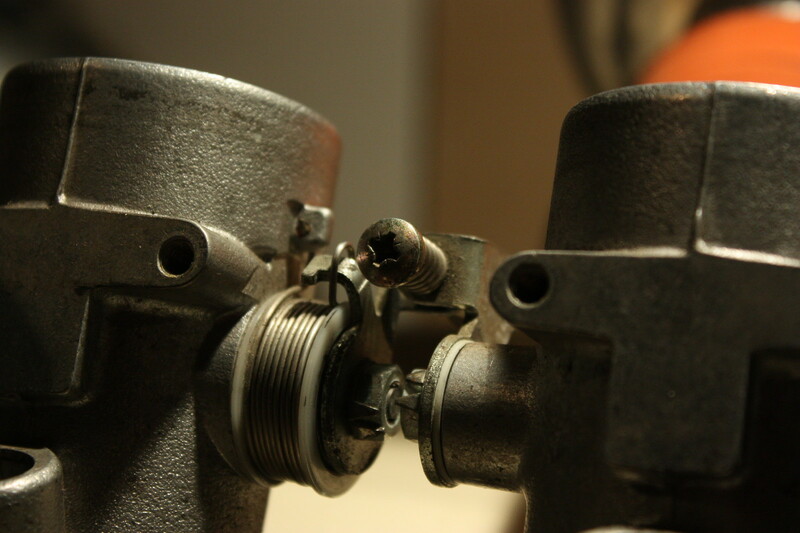 Whether the whole piece was machined out of one piece or multiple pieces were machined and welded together. We'll see how things go. I really want to cast it so I can say I did it and so I could learn the process, but otherwise machined is good enough for me. As long as I can bolt my ITBs to it, it doesn't matter too much. 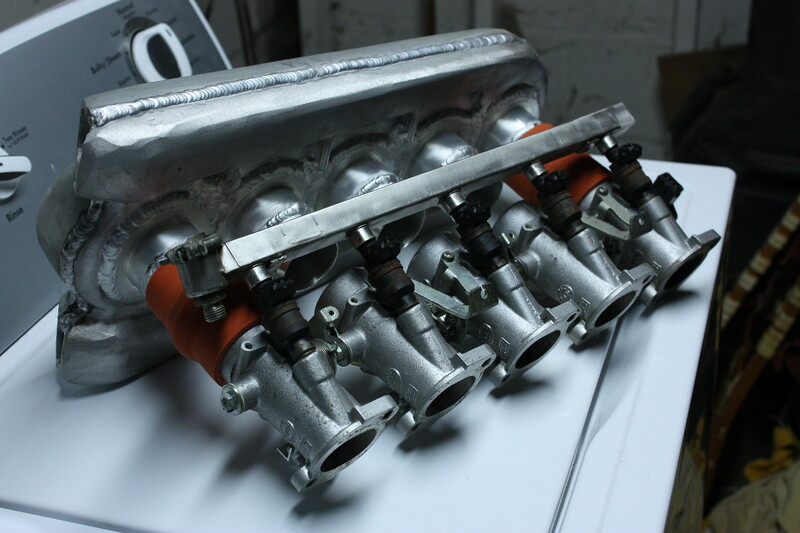 Okay, so after talking with my friend who has the foundry and tooling to cast this manifold. He wants to try the lost wax method using a plaster mold. He wants to take a block of wax and we would then cut the entire piece out of wax on his CNC milling machine and then basically encapsulate the wax in the plaster at which point we'd obviously let the plaster set and then bake the mold to melt out the wax. He's going to try this method with a few parts he has to make first to determine his understanding of the process and his success rate. I could see this working well, but he's making it sound too easy. As requested earlier, here's a link to the aforementioned thread on vortex, not intended as spam/clutter in your thread. No matter how you slice it, having a 20vt with ITBs is cool as hell. Can't wait to see the process as much as the outcome! PRY4SNO wrote: As requested earlier, here's a link to the aforementioned thread on vortex, not intended as spam/clutter in your thread. There is no way that thread could be confused as spam/clutter in any thread! Everyone should read that thread at some point! But yes regardless of how this gets done, whether machined or cast which is what I want to do, it will be sweeeeeeeeeeeeeeet. WOW!! A lot of good info in that thread! Love it. Somebody knew what they were doing!! mrdeye wrote: WOW!! A lot of good info in that thread! Love it. Somebody knew what they were doing!! I'm guessing you just spent the morning going through that thread? Me too, for the second time! 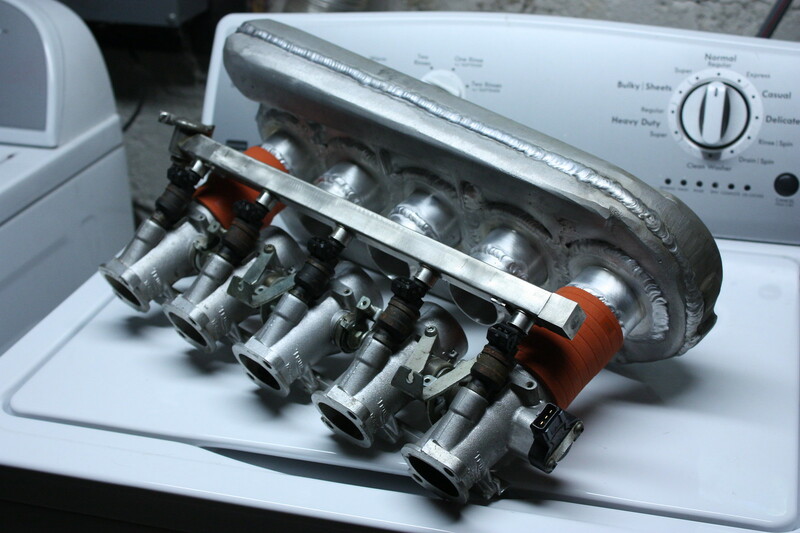 Well, we are going to be moving forward with casting this manifold in about two weeks I suspect. I'm going to let this guy who's helping me try it his way considering he's paying for all the materials and not charging me a cent to do this. Fortunately, he's willing to keep doing it until it comes out right haha. Hopefully that will be no more than two or three attempts. We will be attempting to do this in a plaster mold using the lost wax method. I could see it working well, but I know very little as mentioned earlier so we'll see. Get ready for hopefully a picture overload in the next few weeks! Last night I finished up welding the aluminum silicone tubing coupler pieces to the plenum. 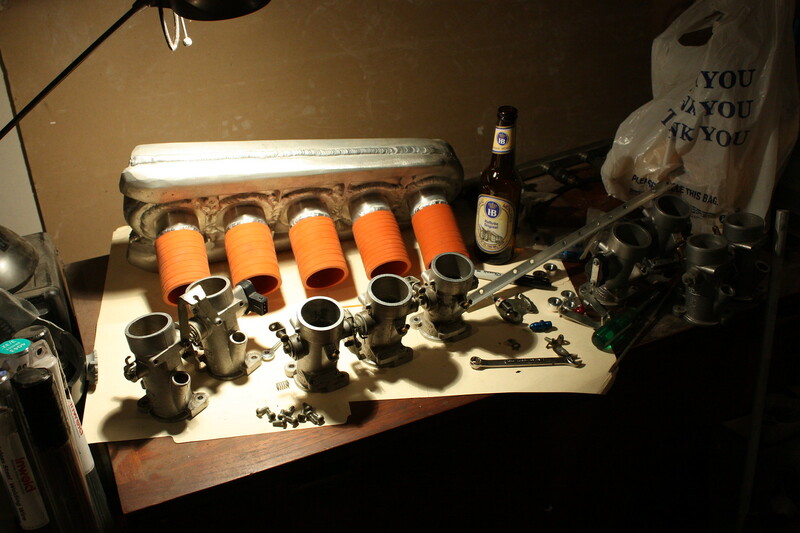 Now I can attach the ITBs and the plenum which I did as soon as it cooled. It's like a slice of S1 E2 Quattro heaven. I'm just waiting on the rest of the silicone couplers now. Nice! 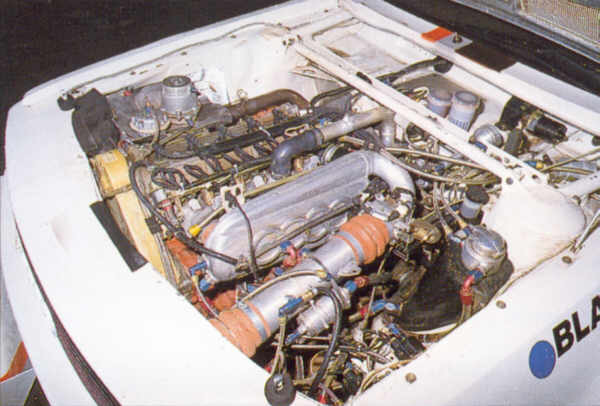 Where did that intake plenum come from? 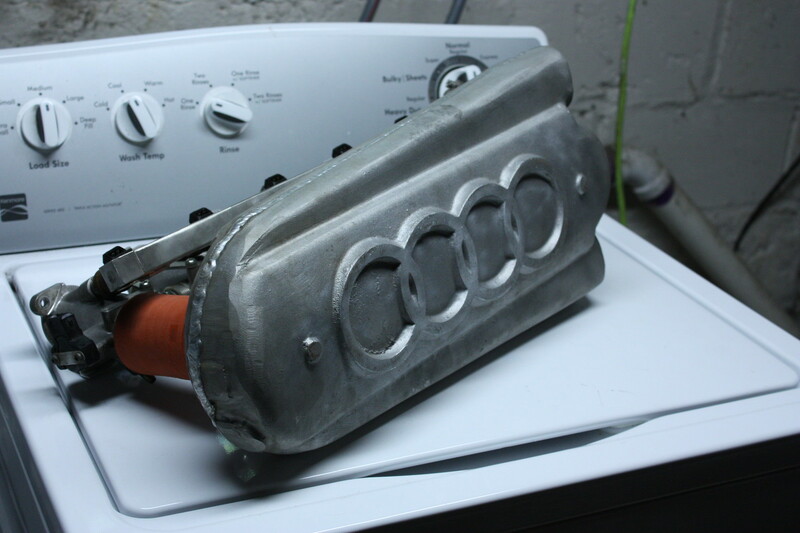 Is it an original Audi part or did someone else make it? the german wrote: Nice! Where did that intake plenum come from? Is it an original Audi part or did someone else make it? It came from some guy I found on the german ebay classifies. At first I thought it was an original Audi, however it is a replica, but it was 100% made from an original casting that someone cut apart because the originals were welded together in halves just like this one. You can tell especially in person because everything is in the right spot in terms of bracing that was integrated into the original castings, where extra material is for bungs, ect. it's just that some of the finish isn't as good. 99% of all other replicas I've see are all a little bit off in terms of construction and the Audi rings, but this one is spot on as far as I can tell. But hey it's as close to an original as I'm going to get with my salary so I won't complain given how correct it is. lorge1989 wrote: That looks amazing! Thanks man! I'm very stoked with how it's come out so far. I've got a few more pieces to weld and it will be all done. I thought it looked like the real deal, good score! 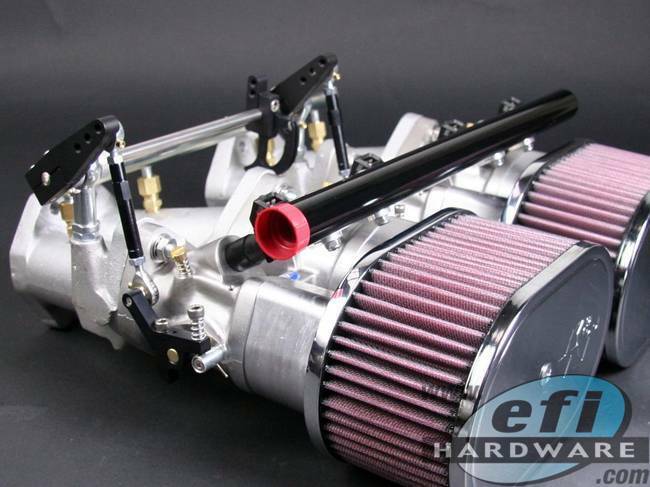 Looking great - I really like that intake look! It's the only clean place in the garage! audifreakjim wrote: It's the only clean place in the garage! Today I decided to switch it up and no take pictures on the washing machine! Sorry to let everyone down lol. So with them flipped, I can now adjust from the top! So dug around and found a small 10-32 thread rod end and instantly realized I would have to extend the lever if I was to use something like this for clearance. So I just cut out a small piece of paper in the rough shape I needed it to be and then placed the rod end in front of it and saw it gave me just enough clearance. 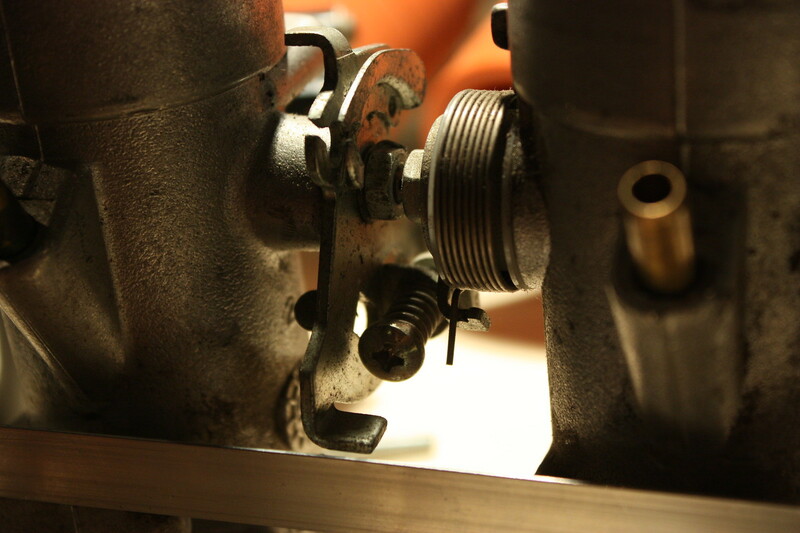 I'll probably make it a little bigger and then weld it to the existing pulley on the number 2 and 4 throttle bodies. That's all for now. 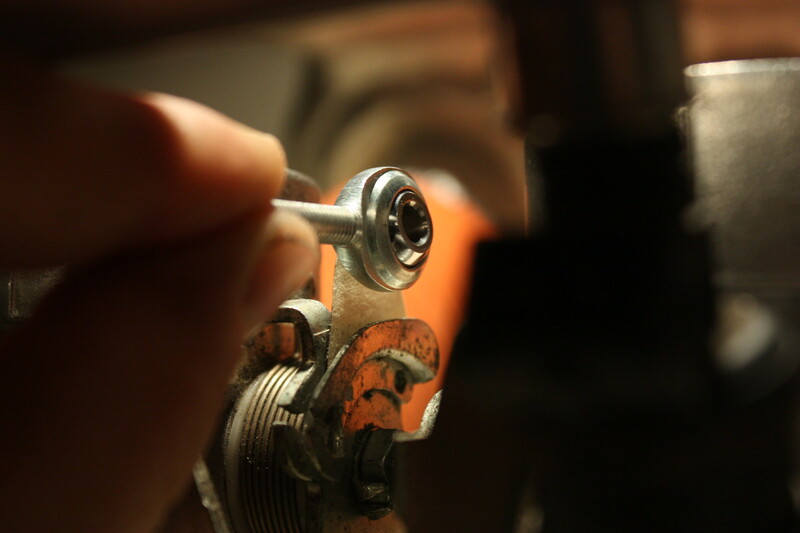 Next post should include this linkage system done and hopefully some casting prep.. I really hope. This is absolutely awesome!!!!!!!! Any chance there will be more than one intake made? Einbilden wrote: This is absolutely awesome!!!!!!!! Any chance there will be more than one intake made? Thank you, Mike!! As far as another being made, I could make more given the manifold to adapt the throttle bodies to the head comes out good. I have yet to cast it with my coworker; we're both busy and he's got more on his plate than I do! The only thing there wouldn't be more of would be the plenum, but like I said if the manifold comes out good I could make more ITB set ups with the adapter manifold.